After you’ve downloaded Python, it’s a good idea to pin it to your Start menu. That way you can find it more easily for the rest of this book. 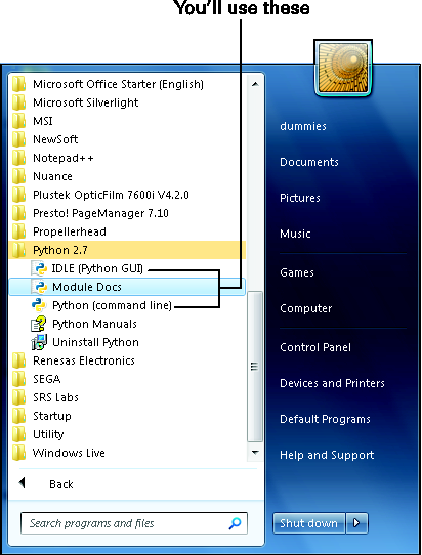 Figure 1: Python entries in Start menu. Right-click IDLE (Python GUI). See Figure 2. Select Pin to Start Menu. You should see the entries at the top of your Start menu. If you prefer, you can pin them to your taskbar. 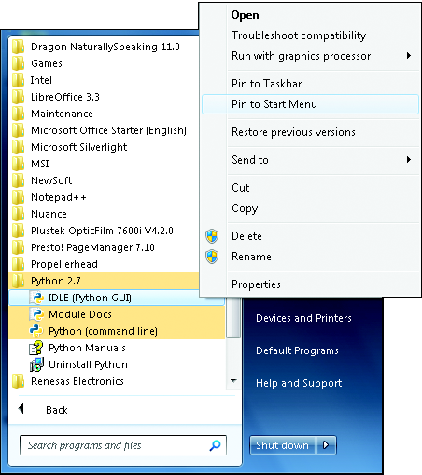 Figure 2: Right-click to pin Python to your Start menu.